Pure, private Maui golf... and more! 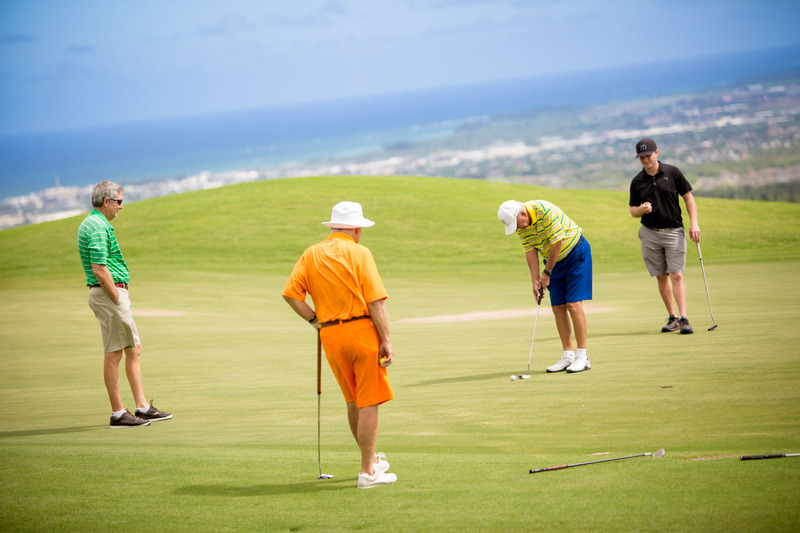 With a variety of membership choices, The King Kamehameha Golf Club offers Maui's most discerning players amazing golf, delicious cuisine, camaraderie, and a luxurious spa and clubhouse with headline entertainment. Members of The King Kamehameha Golf Club enjoy a tranquil setting overlooking the central valley of Maui, from a 700 foot elevation with a wide panoramic bi-coastal view of Mt. Haleakalā. 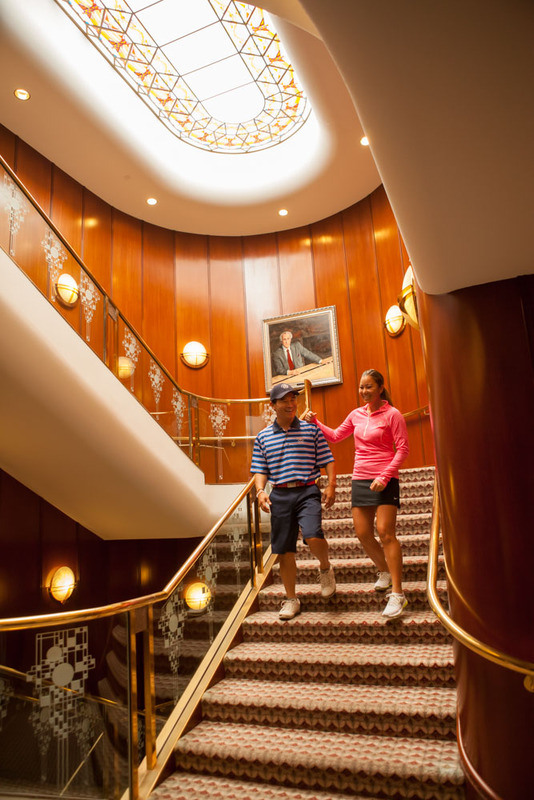 Our family of members is serviced by trained Troon employees in all areas of operation in what Golf Digest called "the Guggenheim of clubhouses," designed by America's most famous architect, Frank Lloyd Wright. Complimenting a "pure golf experience" with no development near any holes, members also enjoy our member-only lounges, spa, massages, fitness rooms, and restaurant dining. The King Kamehameha Golf Club © 2019. All right reserved.